ribon and fabric There are 5 products. 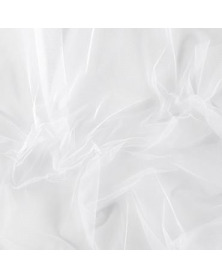 Beautiful quality silk tulle. 100% silk tule is hard to come by. Composition: 100% silk Weight: 10 grams / m2 When purchasing more than one piece, the fabric will be sent precut in above dimensions. If would like te purchase larger pieces then please just ask what the possibilities are! 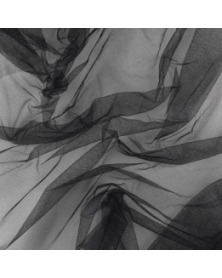 Beautiful quality silk tulle. 100% silk tule is hard to come by. Composition: 100% silk Weight: 18 grams / m2 When purchasing more than one piece, the fabric will be sent precut in above dimensions. If would like te purchase larger pieces then please just ask what the possibilities are! 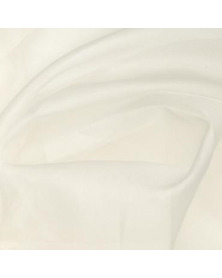 Beautiful quality silk tulle. 100% silk tule is hard to come by. Composition: 100% silk Weight: 21 grams / m2 When purchasing more than one piece, the fabric will be sent precut in above dimensions. If would like te purchase larger pieces then please just ask what the possibilities are! 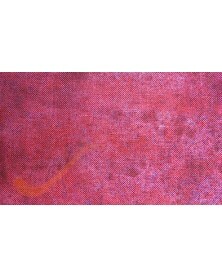 Linen evenweave 45x45 cm 100% linen 28ct/ 11er Suitable for cross stitch, cushion covers, tote bags, quilting and patchwork. Fabric count is 10 F/cm - 28ct after washing. During dyeing the fabric is being washed and does not shrink any further. 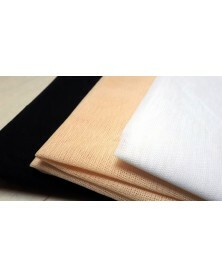 High quality 100% cotton tule. This tule is imported from france and especially suited for Liers lace embroidery work.